Marmaris Talk of the Town show is the event you shouldn’t miss. 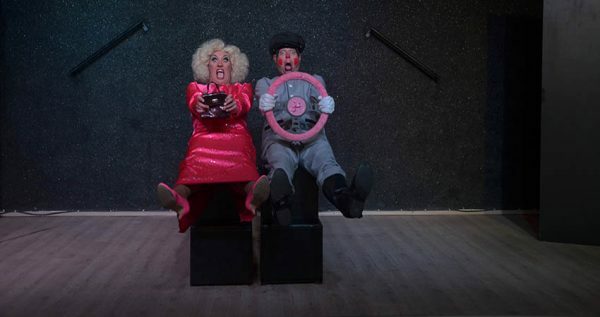 Everyone who have ever watched this show will tell you that you shouldn’t dare miss this festive and hilarious show. Talk of the Town is the center of the fantastic night-life of Marmaris. There is always something fantastic going on at the Cheers bar, and whenever you stop by you will get to see something awesome. 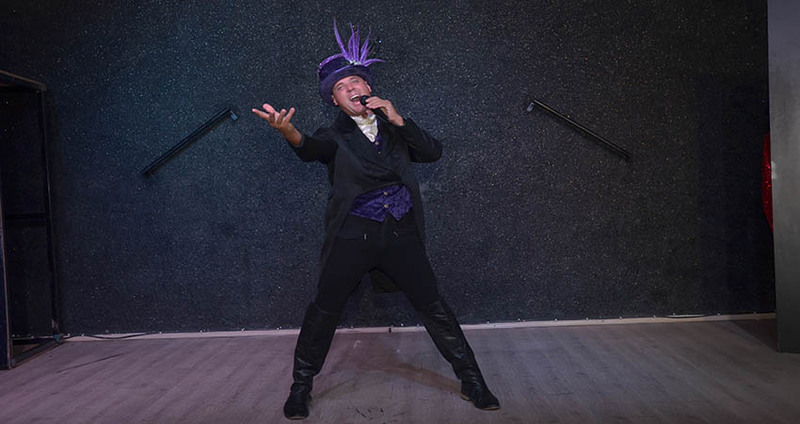 If you decide to check out this marvelous bar, Cheers bar, you will get to see the most delightful drag show cabarets in the world. With numerous humorous acts, clever innuendos, witty sketches performed by terrific actors, you will have loads of fun. 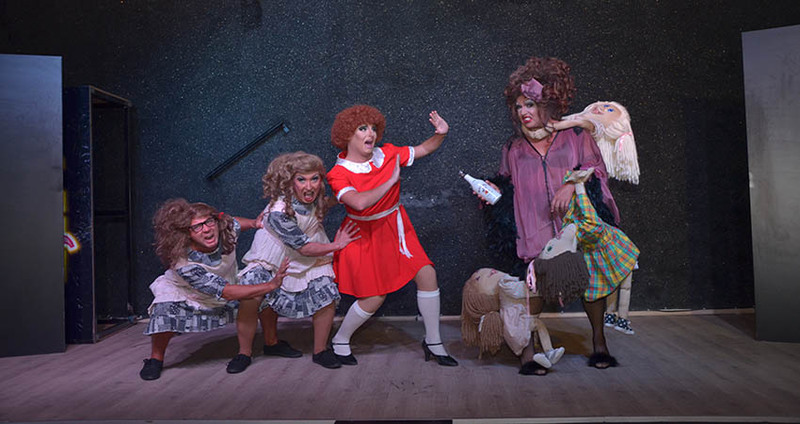 The Talk of the Town is one of the most fun and one of the most talked about shows in Marmaris, and it is also has a twenty-year old tradition. 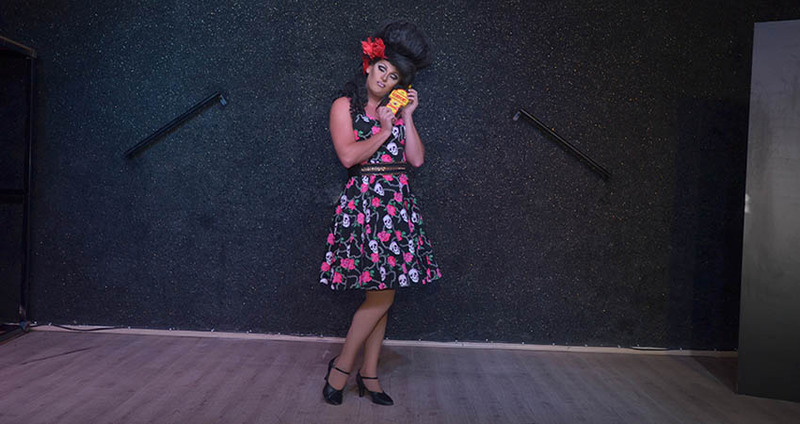 Our wonderful drag queens always try to animate the audience and include guests in their fun and fabulous activities. They always do their best to animate the crowd and make them enjoy our lavish and stunning Talk of the Town show. There is also the diligent staff that will take care of your every need so you can rest assured that you will be satisfied on all fronts. 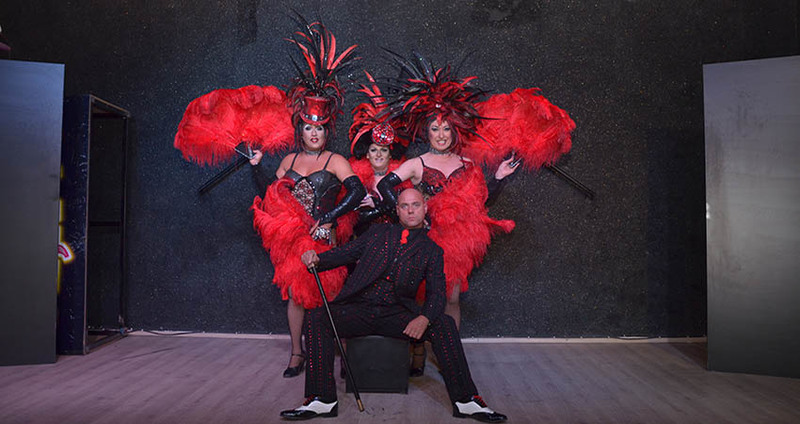 All you have to do is relax and let the glamour and the opulence of this great cabaret make this holiday the best you ever had. After the captivating show is over, you can continue partying at the Cheers Bar disco and, sing and dance all the rest of the night. If you want to take a break during the night, there is always the option of having a tasty dinner and some drinks at our remarkable bar. The bar also has its own private beach, so you can just lie down and sunbathe. If, on the other hand, you decide to go back to your hotel for a full night of sleep after the show ends, our driver will be there to pick you up and drive you back. Marmaris Talk of the Town tour includes cozy and secure hotel transfer, tickets to our marvelous cabaret, a delicious dinner and one drink you order at the bar. All you need to do is bring your camera, and your sense of humor. Book your tickets with us now, because this fascinating show is sold out most of the season. Don’t miss out on this wonderful opportunity to see the charm and lavishness of one of the best cabarets in the world. Marmaris Turkish Night Show will be a different alternative for a night out. Marmaris Talk of the Town Tour Program also includes comfy hotel transfers from and back to your hotels. Our driver will come and pick you up in front of your hotel and take you for short and comfy drive. Once the show-program ends, you can stay and continue having fun in the bar at the beach front or go back to your hotel with our free transfer services. The famous Cheers Bar has a 10-year long tradition of making people laugh and have a good time. It has earned its good reputation because of its high-quality service. The Bar also has a terrific location, as it is situated on the wonderful beach front, where ‘The Talk of the Town Cabaret Show’ is organized. In this gorgeous, yet authentic ambient, you will enjoy one of the most entertaining shows in the world. Marmaris Talk of the Town is now ready for another season. 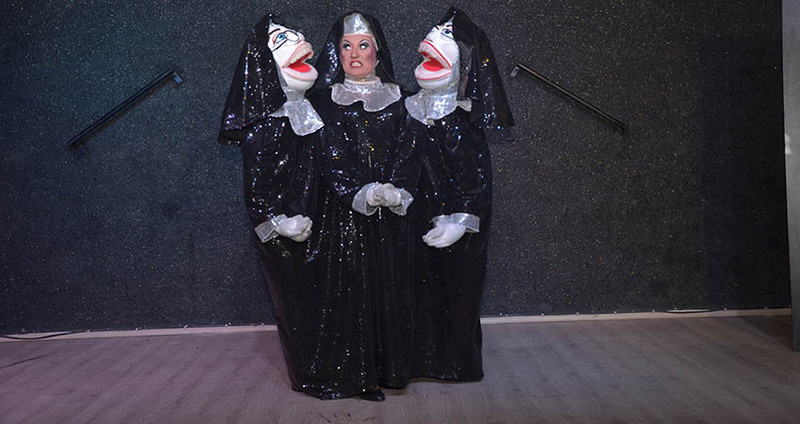 It has been successfully on show in Marmaris for more than 19 years, providing a myriad of shows over the years. Tinsel, glitz, glam, feathers and dancers for your entertainment only. The performers appear on stage and screen and share their amazing talents and sheer professionalism with you and your loved ones. 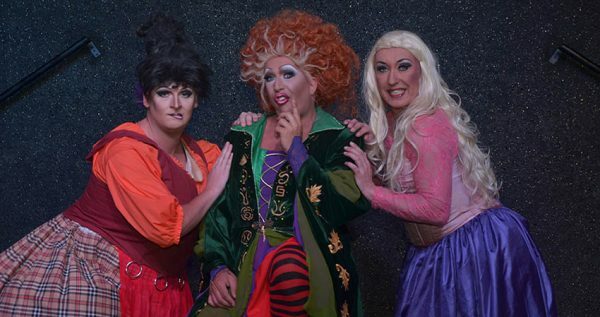 Renowned ‘Deja vu Show’ stars like Raunchy Rusty aka Simon Maxwell, Ms. Vanity Case aka Gary Podmore and M.s Lucy Luscious aka Joshua Stanfield will be sharing the stage with original dancers of ‘Talk of the Town’, Mr. Tom Nugent and Mr. Jason Jones. You don’t have to get in queue in order to get tickets, as they are available from the local booking shops, holiday reps or the main booking office on the beach front. We arrange the tickets for our guests who book this tour, so you don’t have to bother. All you have to do is sit back, relax and enjoy the show, and leave the rest to us. Once the show ends, you can choose to stay at the bar, dance and listen to some popular music, or you can opt to use our hotel transfer and go back to your accommodation.